We are thrilled to announce the addition of the Simons family to our team at CRSSM! Since 2005 the Simons family, Jeffrey, Sylvia, Kaleb and Isabella, have been faithfully serving the unreached people groups of Southern Mexico from their base in Oaxaca. 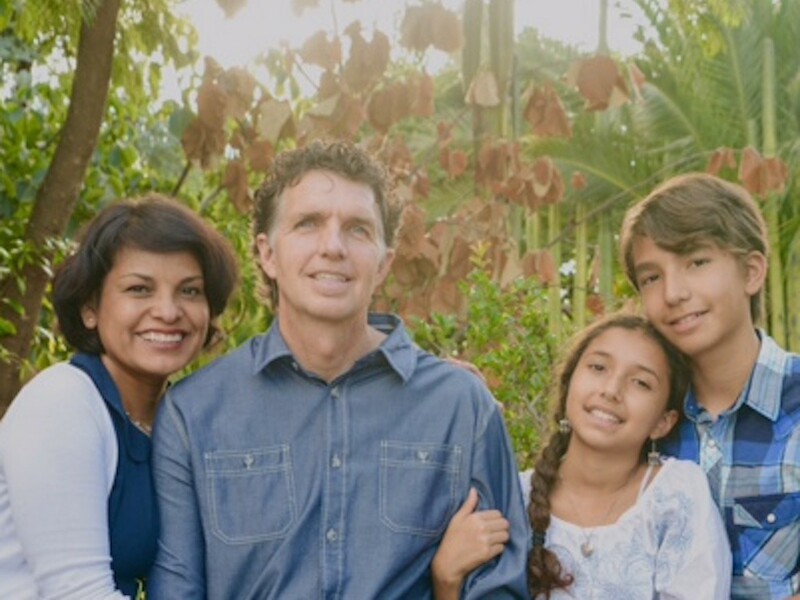 Now they have answered the call to serve in Costa Rica as Jeffrey assumes the role of Director of Outreach for the Costa Rica Supernatural School of Ministry. Jeffrey’s dream to see the Kingdom of God expand in the remote places of the earth was birthed during his years of studying cross-cultural ministry at Biola University. When he and Sylvia married in 1996, they began leading short-term mission trips to Latin America. It was on one of those trips that Chris Nesbitt was able to serve under Jeffrey’s leadership. Almost prophetically, that initial trip was to Costa Rica. Our leadership team is equally excited. We are thrilled to hear the great news! They are a wonderful family. We are excited for you Simons, You will be greatly missed in Mexico, but we know God will use you greatly with CRSSM.